Not just a sale, it’s much bigger. 14th – 18th May. 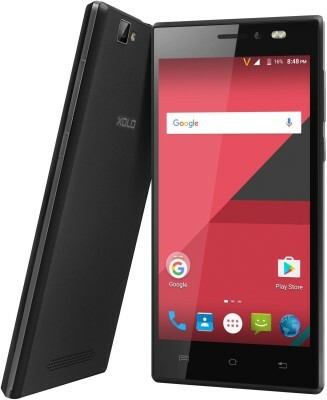 Offer valid on all products except Samsung mobile phones (Samsung Galaxy J3 being an exception), Precious Jewellery , Gold Coins ,Gift Cards & Services (Home Services, DTH, Mobile services, VAS, Installations, Vehicle services, Food Ordering, Movie Ticket, Bus Tickets, Cabs, Personal Services, Recharges etc). 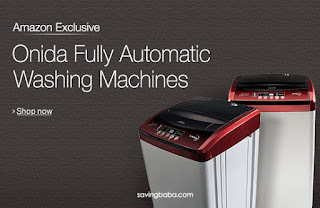 Offer not valid on Net banking transactions. Minimum Transaction Size: Rs 7,500. 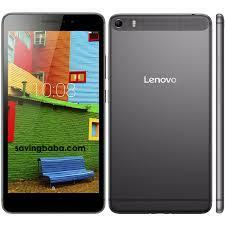 Features:- Full HD 1920 x 1080, 2 x HDMI and 2 x USB & Refresh Rate 60. 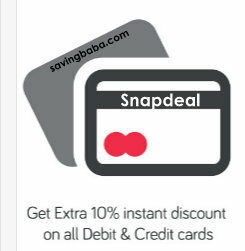 10% off upto Rs. 2000 on Purchase of Rs. 9999+: Automatic discount In Step 4. 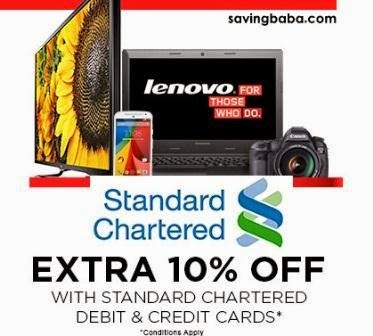 Payment Method > Debit or Credit Card > Enter Standard Chartered Card Details. 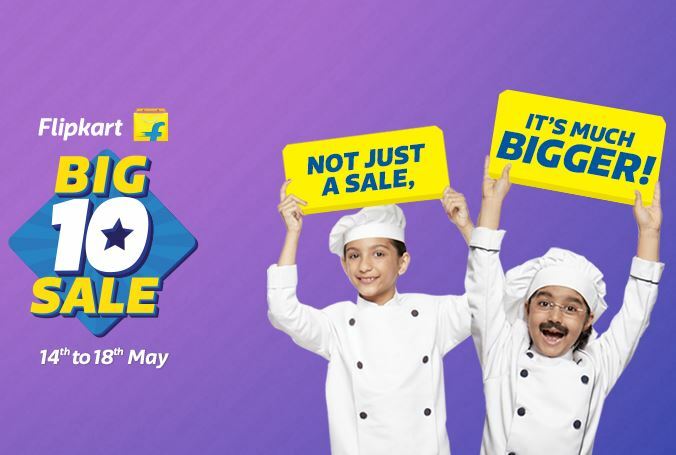 FlipKart is offering 5% off + 10% off + Rs. 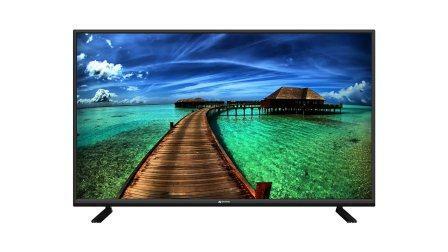 8900 off (Exchange) on Panasonic ShinobiPro LED TVs. • 10% off: An instant discount will be awarded at the time of making the payment. 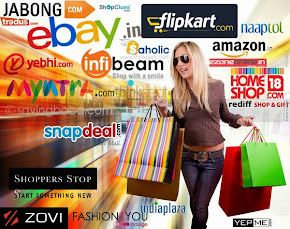 Payment Method > Debit Card or Credit Card > Enter Card Details. • With Exchange upto Rs. 8900 off: Your new television will be shipped immediately after you place the Order. Your existing television will be picked up at the time of delivery of the new one. 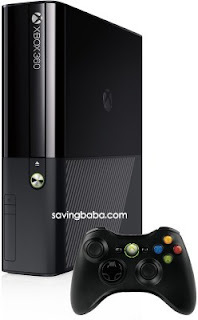 Features:- The new Xbox 360 4GB console has Wi-Fi is built in for easier connection to the world of entertainment on Xbox LIVE, It’s ready for the controller-free experiences of Kinect—you don’t just play the game, you are the game & Xbox 360 is more games, entertainment, and fun. Amazon is offering 29% off on Onida Nemo Fully Automatic Top Loading Washing Machines. Free delivery. 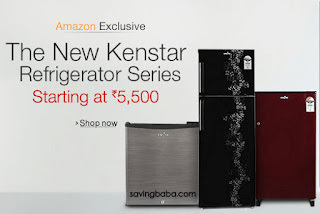 Amazon is offering upto 12% off on Kenstar Refrigerators. Free delivery.